Tag Archive | "dospara note erdes book st1"
Dospara Note Erdes Book ST1 = MSI S20 = Epson Endeavor. All Available Now. Dospara, a Japanese company, are offering the Note Erdes Bookk ST1. Recognise it? Yes Epson are offering the same model as the Endeavor NY10S which, in turn is the MSI S20. 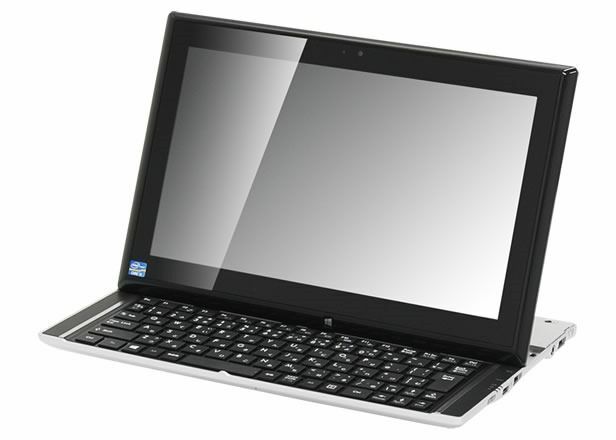 With a local price of about 1120 dollars it comes with Core i5, 4GB and 128GB SSD.